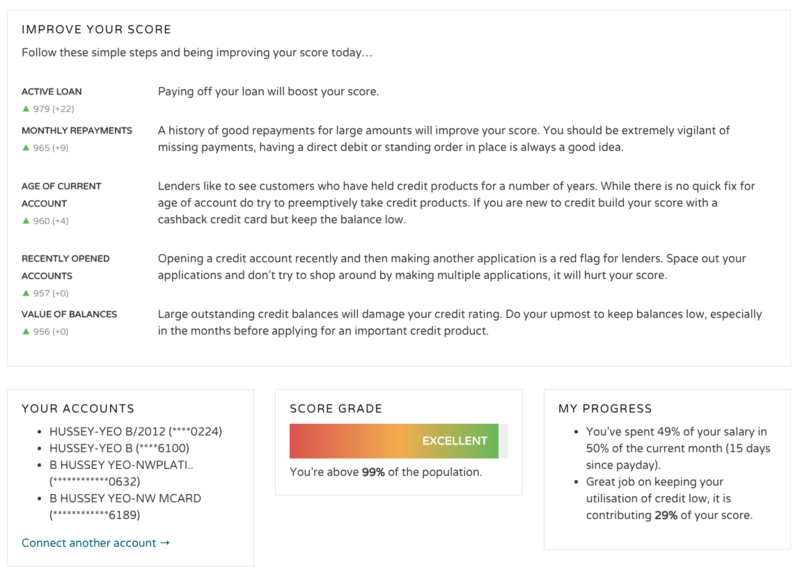 Credit Kudos helps users understand their financial health and how to improve it. 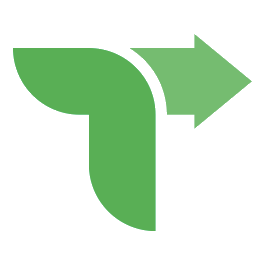 Users get insight into their spending and a free credit rating check. Our goal is rid the world of problem debt by proactively informing people when they are going off course and giving them the power to get back track. 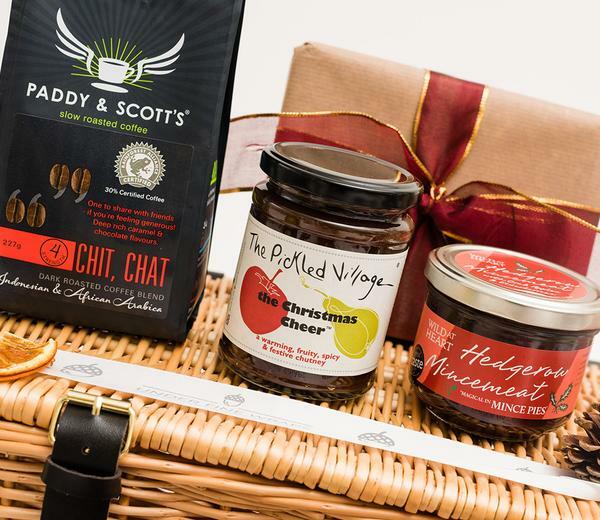 We are an online hamper and gift basket shop supplying a range of high quality artisan food and drink products.